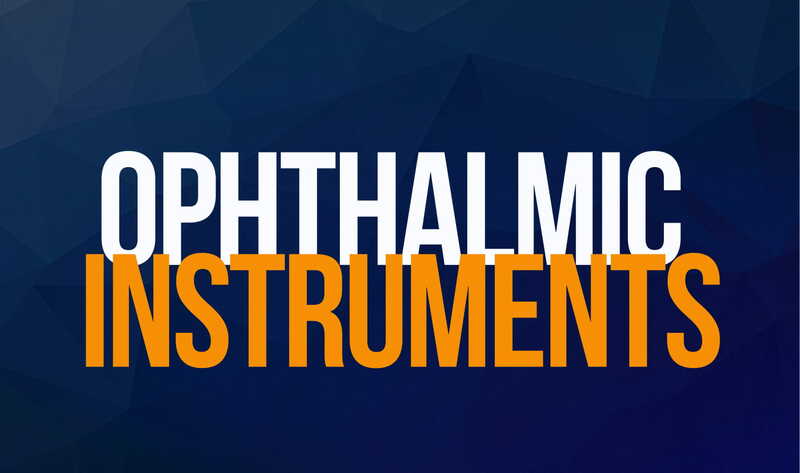 Made right here in the USA, our ophthalmic instruments are crafted using the best stainless steel and titanium available for instruments. Engineered, built, and finished by over 20 expert craftspeople who love creating product to help surgeons and nurses do what they do best. Diamatrix is excited to begin this new venture and we look forward to bringing you outstanding ophthalmic instruments that exceed your expectations. We are looking forward to this weekend and we’re hoping you can swing by and meet us! We are going to be having some great deals on all our products. We are also very excited to introduce our X1 Iris Speculum. This ready-loaded device is designed for small pupil management and IFIS and has been called “Amazing” by surgeons, techs, and administrators. We are looking forward to ASCRS 2016. In fact, its right in our backyard. We’d love to meet you and tell you all about our show specials. More importantly, we’d love for you to come see our Single-Use XpandNT. We are launching it at the show. Make sure you come by and see what surgeons are calling “The superior iris expansion device”! After 15 years of having the same website, we decided it was time to switch. Special thanks to Albert at Nurick+Associates for making the new website look great!